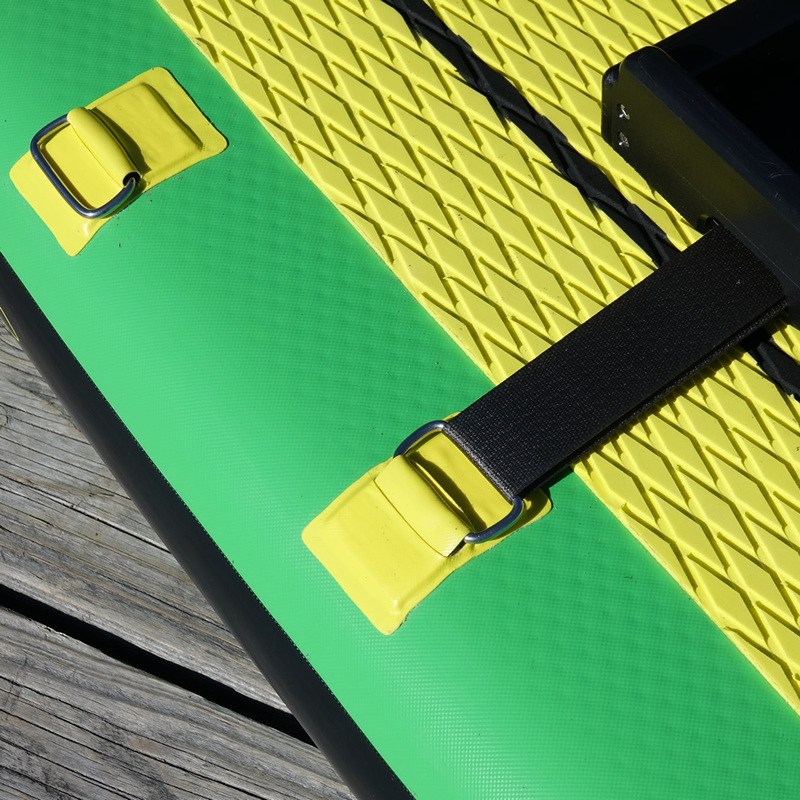 Special strap rings on deck, make it simpler and easier to install or remove the Oar Board® unit in minutes. 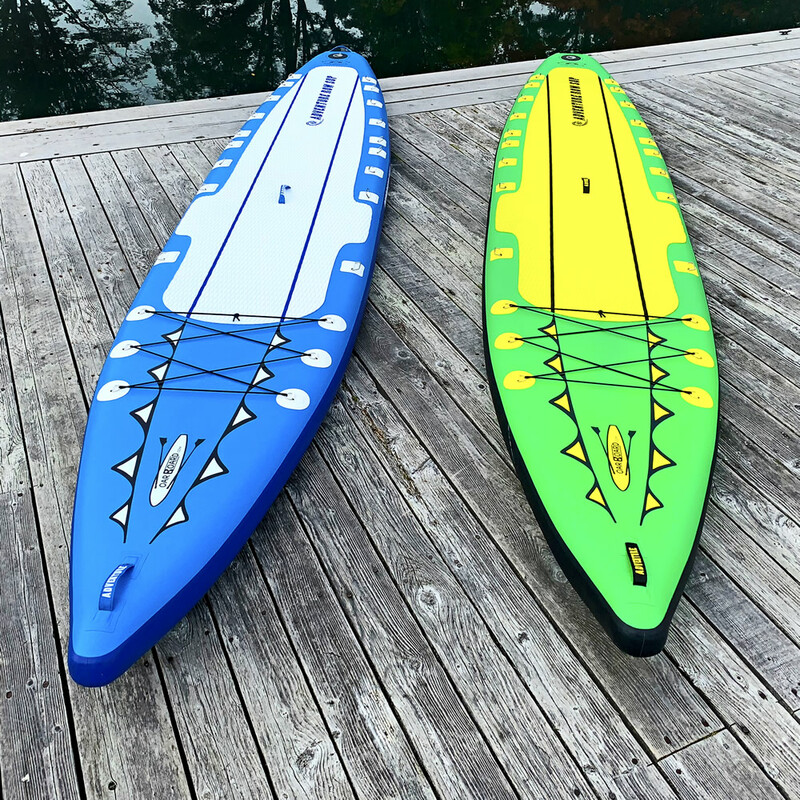 These fittings eliminate the strap passing under and around the board so there is no strap drag. 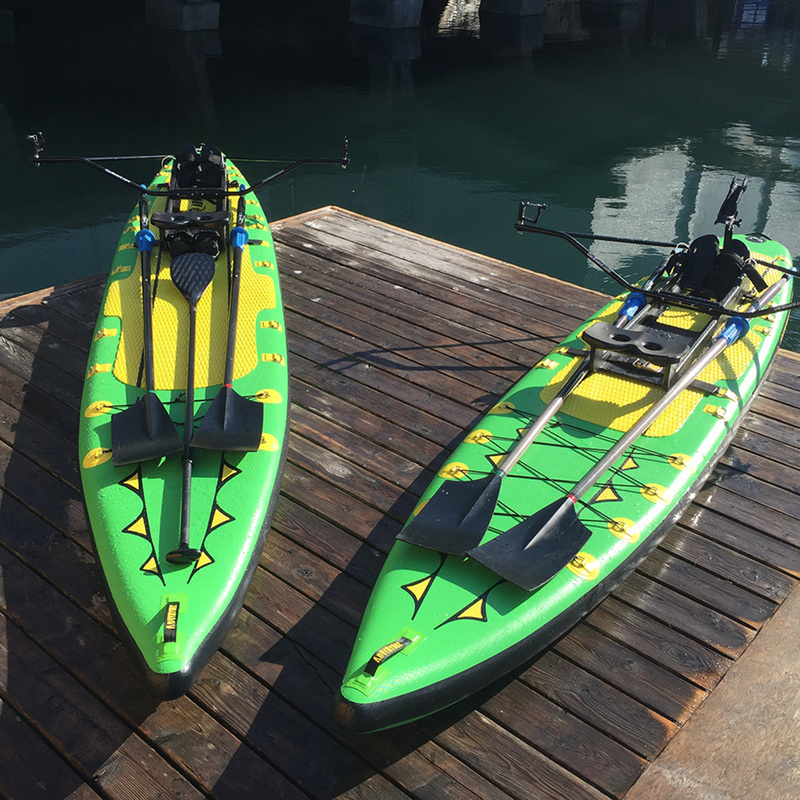 the Adventure Row 13’4″ and the Adventure Row 16′. 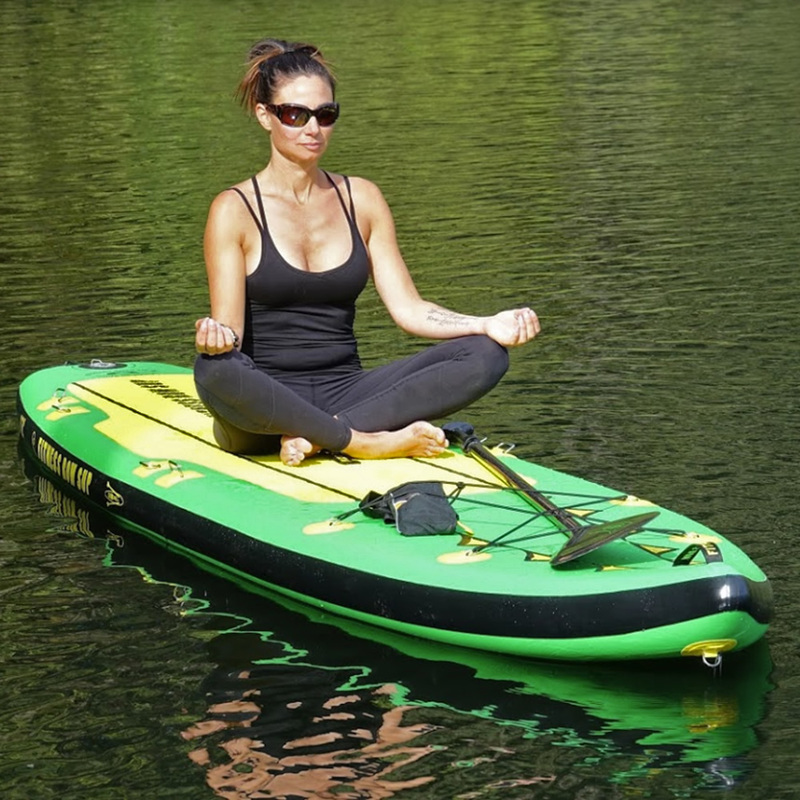 The FITNESS ROW 12′ SUP is your personal gym whether you are into rowing, standup paddle or yoga. 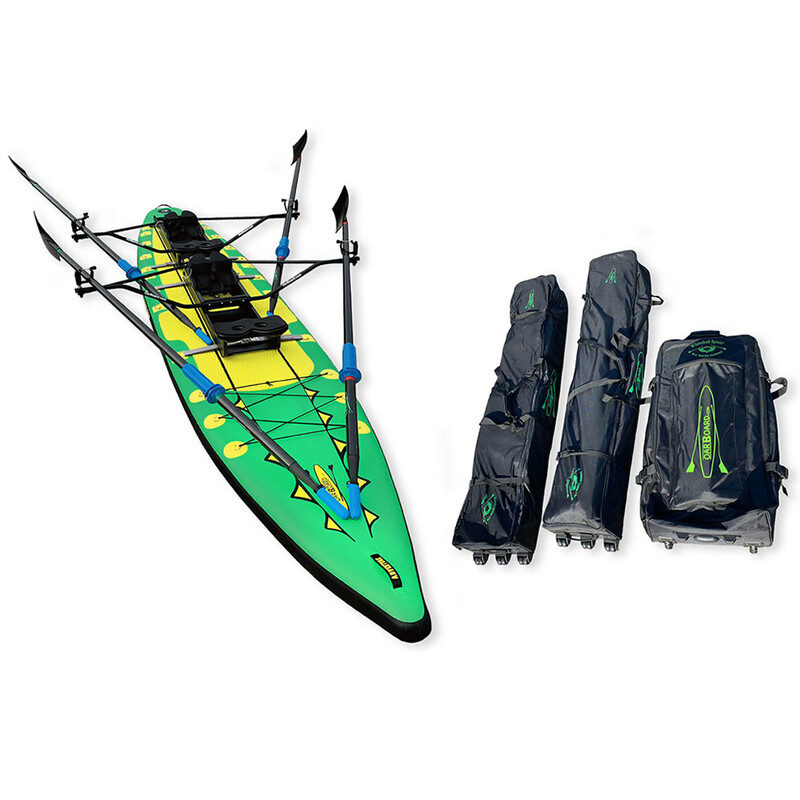 It offers stability for any payload up to 400b or 180kg. 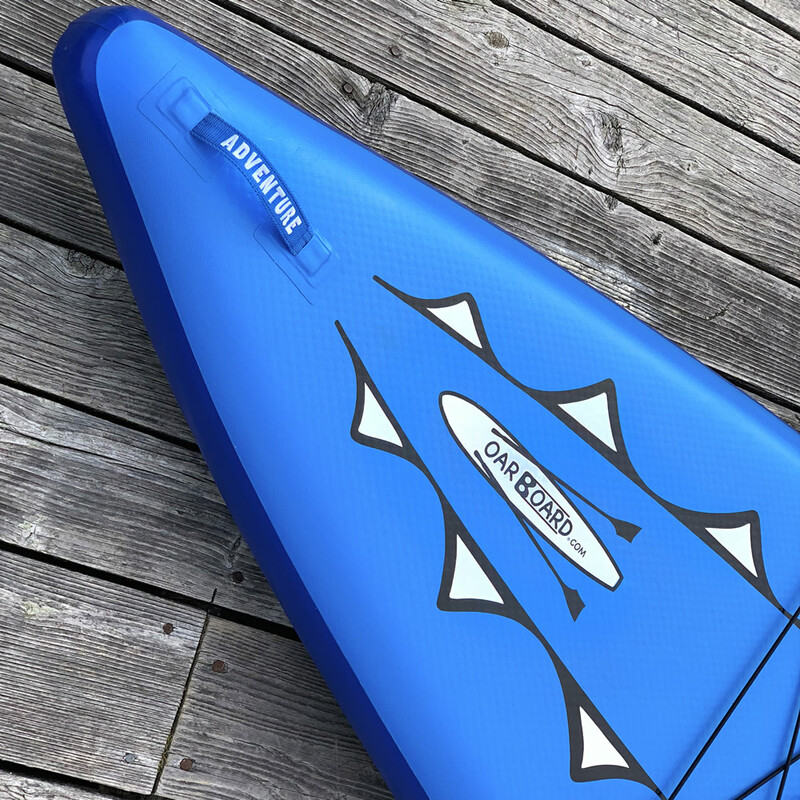 It features unique, deck strap rings that make mounting or removing an Oar Board® much easier than passing the strap right around the board. 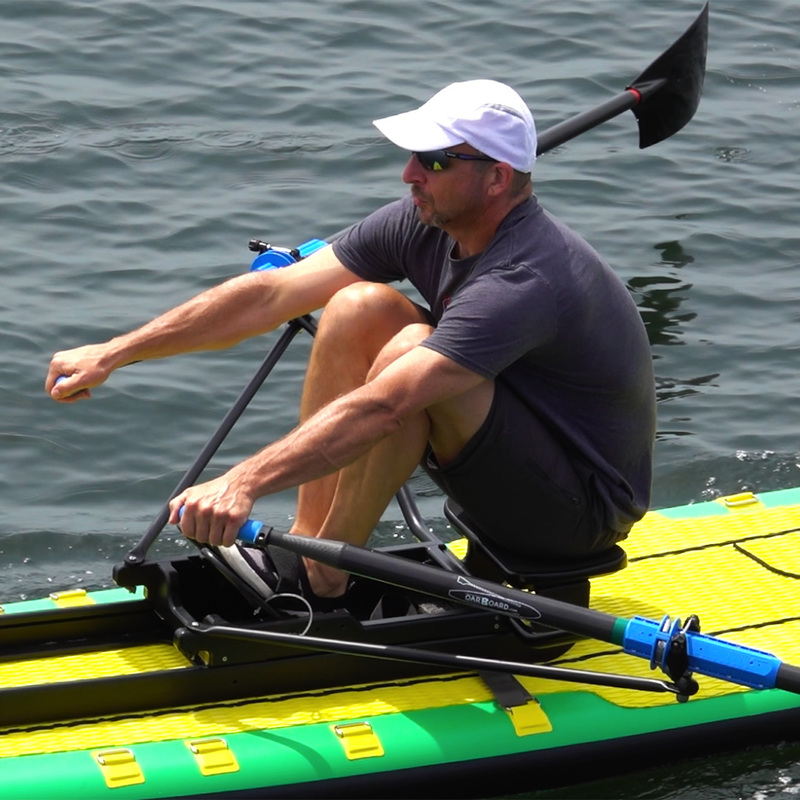 This also helps reduce drag. 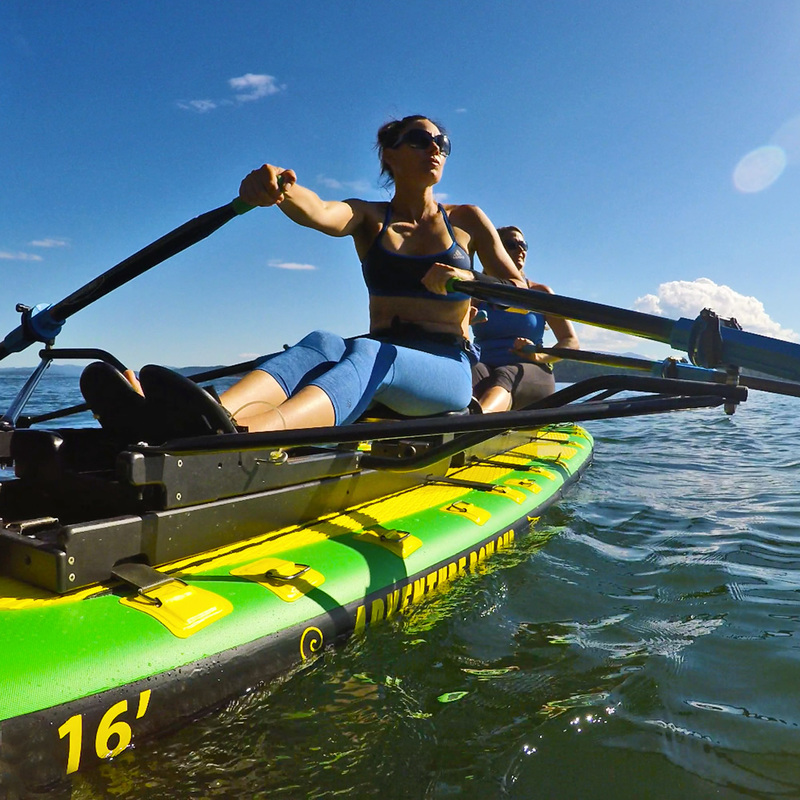 Discover more about your Fitness Row 12′ SUP and Oar Board® Rower Combo. 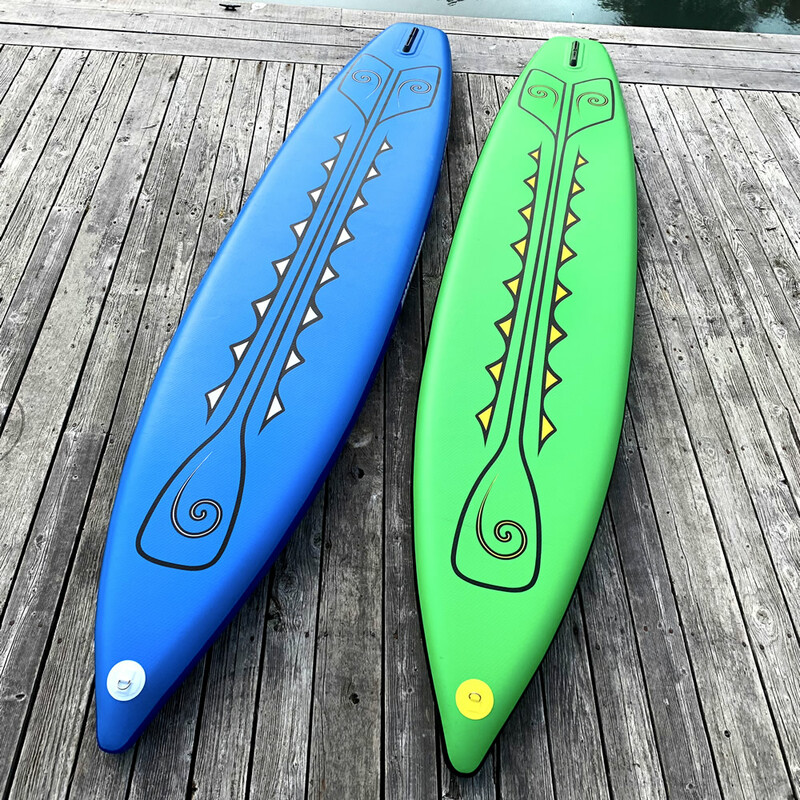 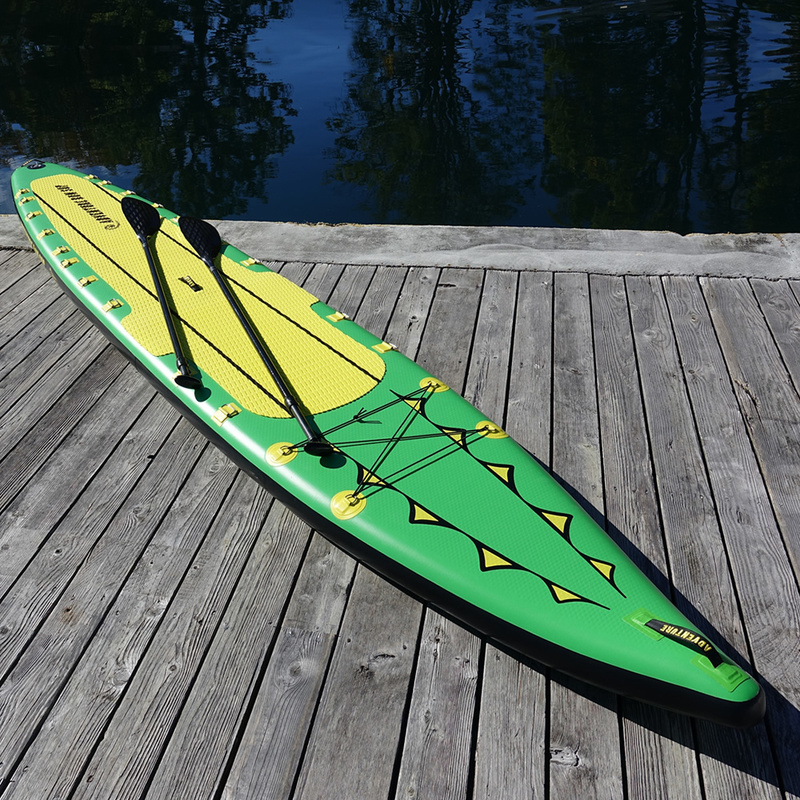 How To Inflate your Fitness Row and Adventure Row Stand Up Paddle Board from Oar Board®. 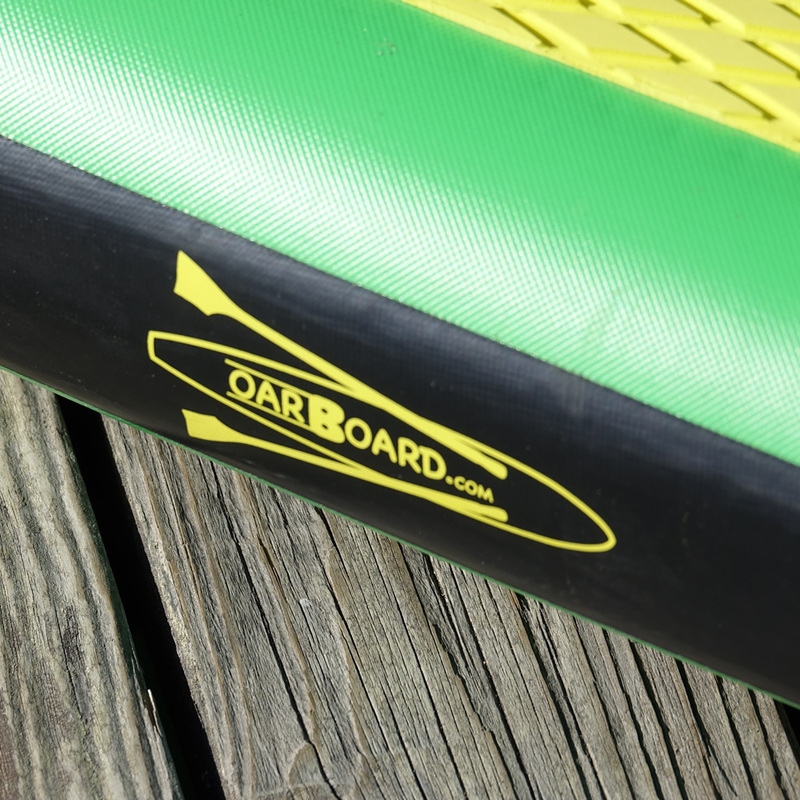 How To Attach your Oar Board® to your Fitness Row and Adventure Row Stand Up Paddle Board. 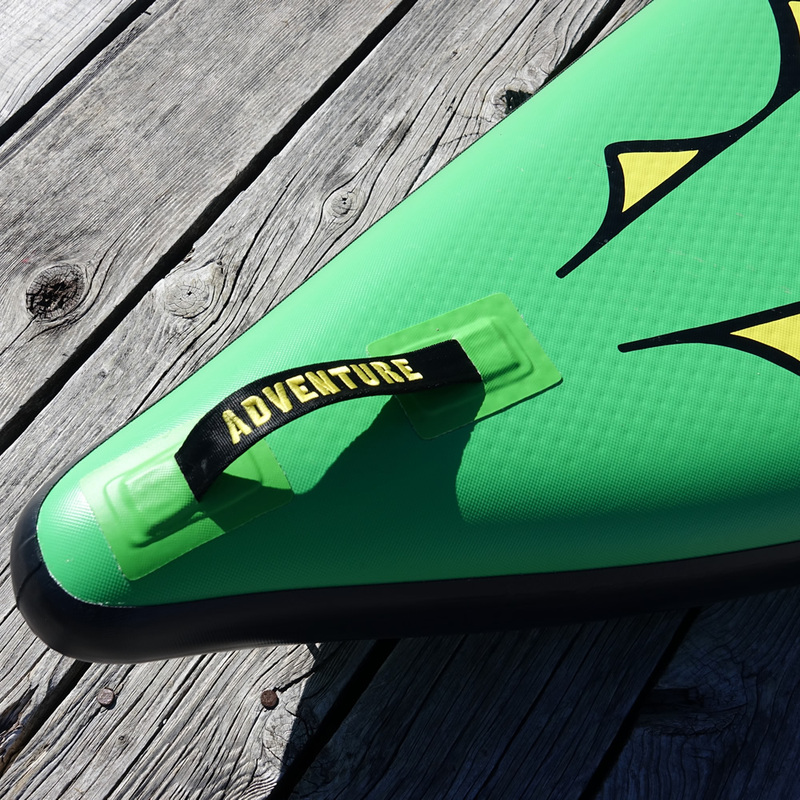 The Adventure Row 13’4″ is a high-performance rowing paddle board loved by owners worldwide. 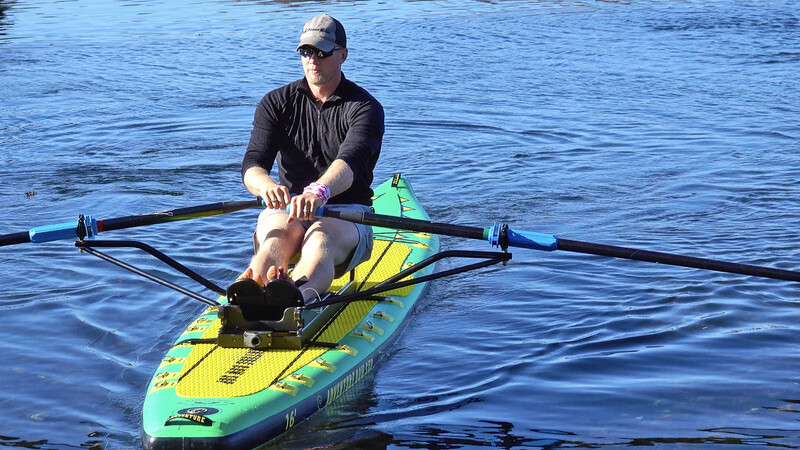 It feels great to row with the Oar Board® and it’s a perfect fitness sculling machine. 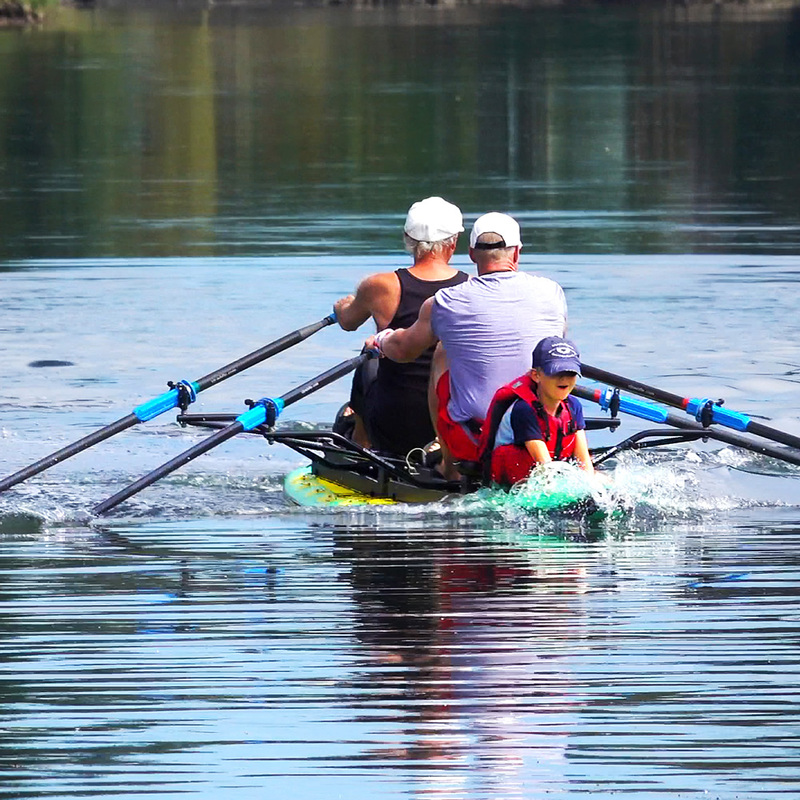 Smooth when rowing in calm water and handles wind and waves exceptionally well. 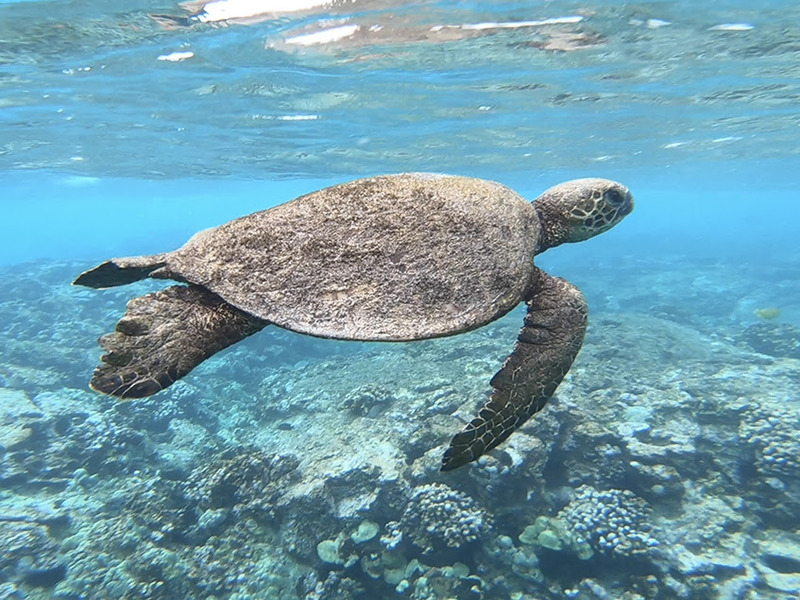 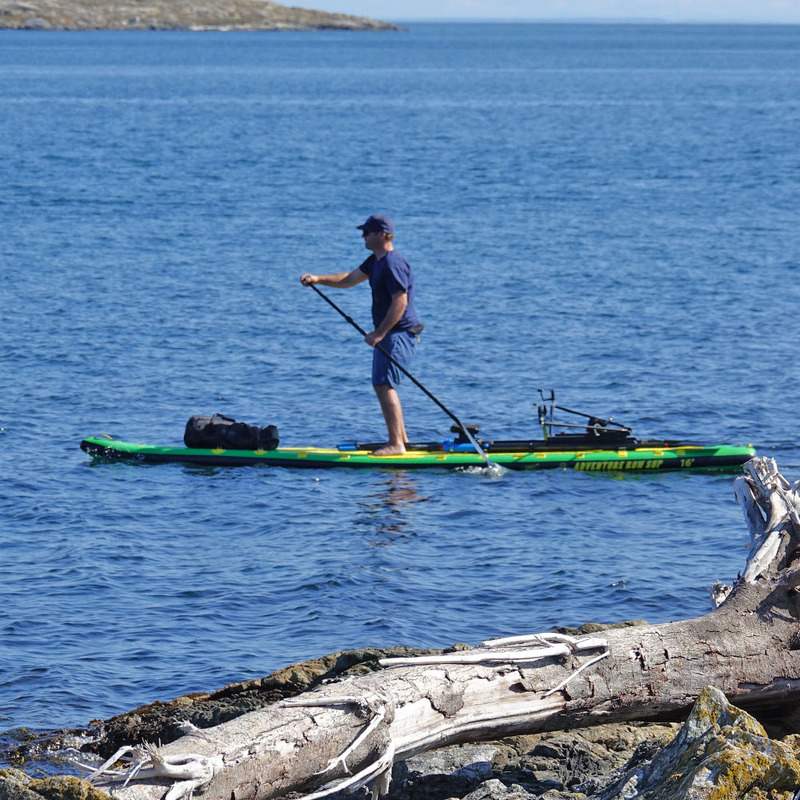 Explore local waters, or fly off with it to exotic locations. Carry camping gear, clothes and food in dry bags strapped to the foredeck. 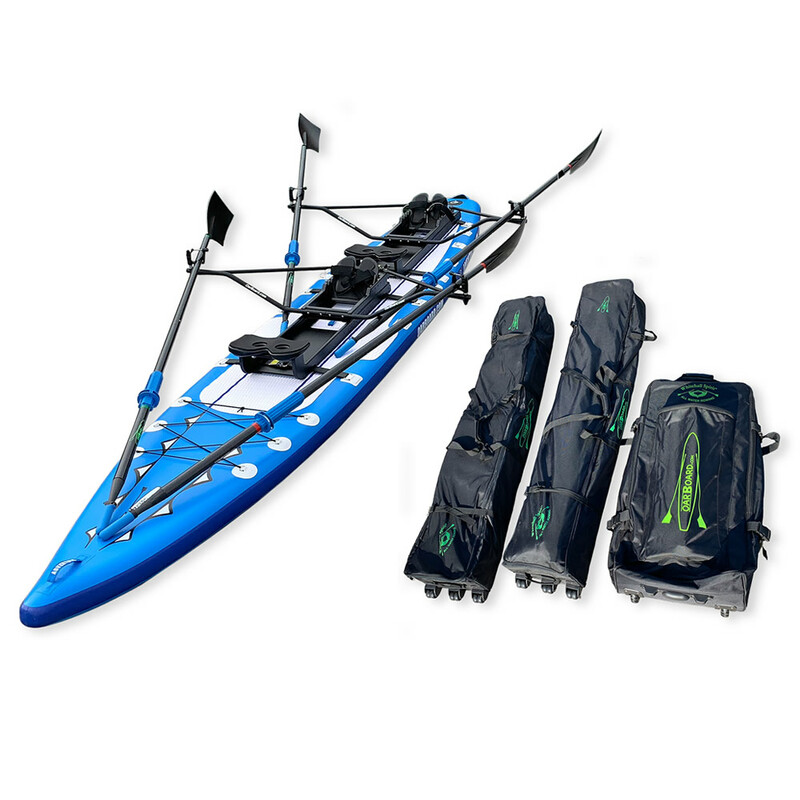 Up to 475 lbs payload. 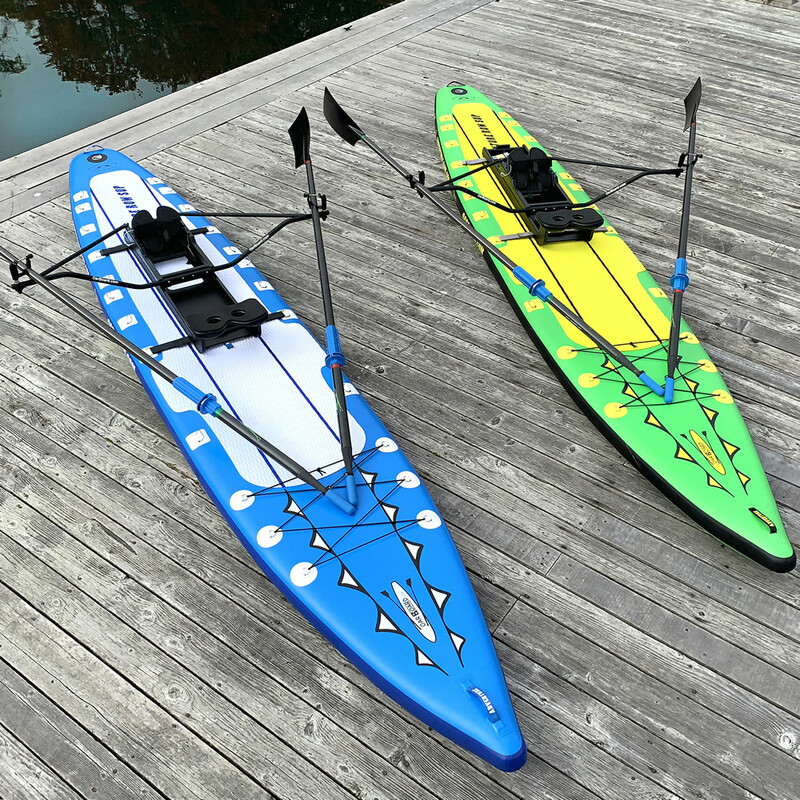 It’s an excellent sculling boat or standup paddle board and perfect for rowing wherever you want whenever you want. 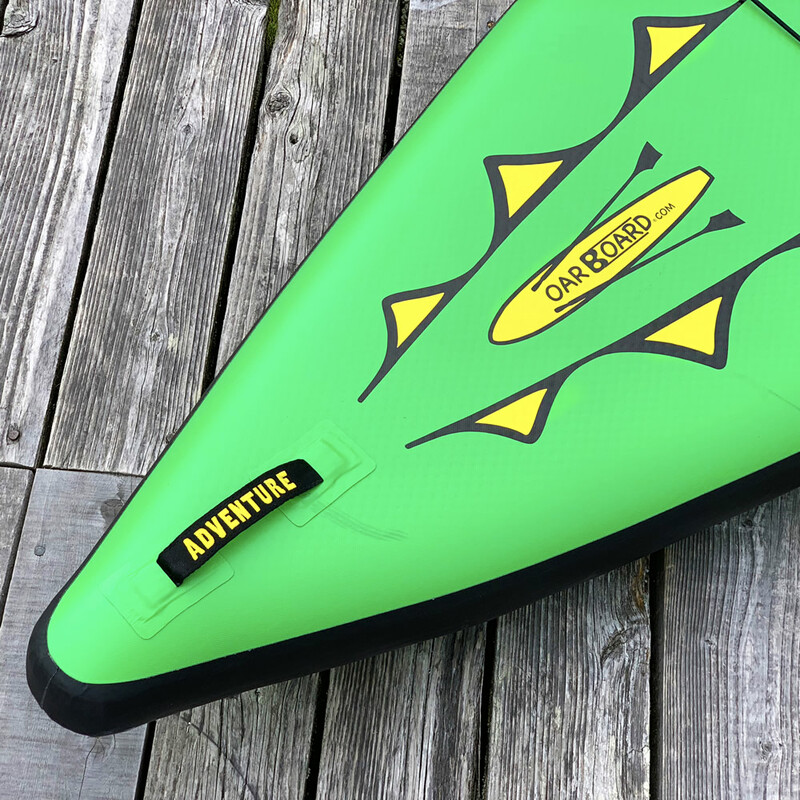 The Adventure Row 13.4 features specially designed deck strap rings that make mounting or removing the Oar Board® fast and easy. 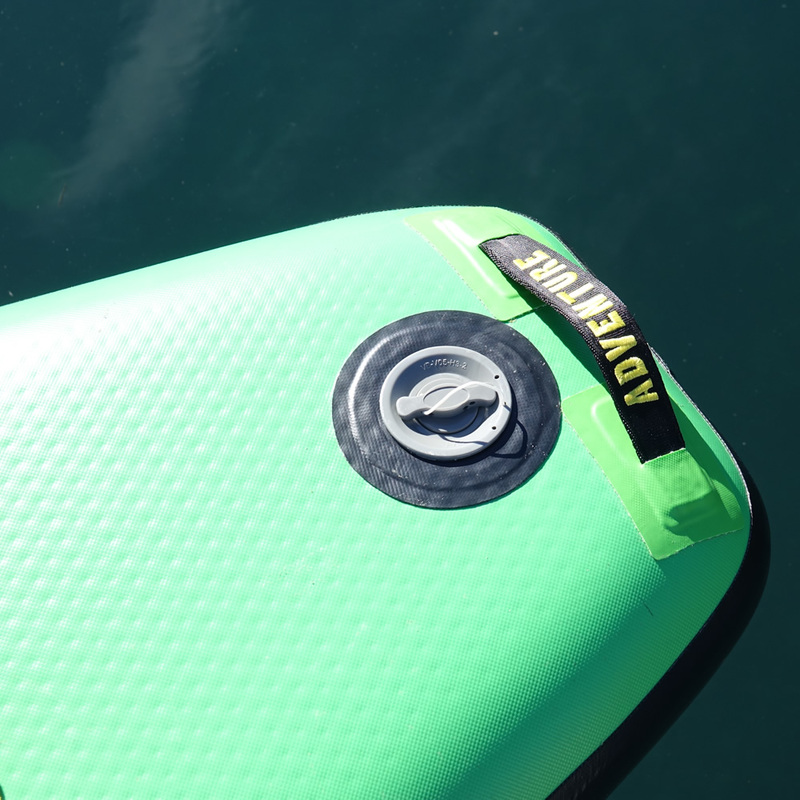 The straps fasten on these rings and do not have to pass all the way around the board, reducing drag. 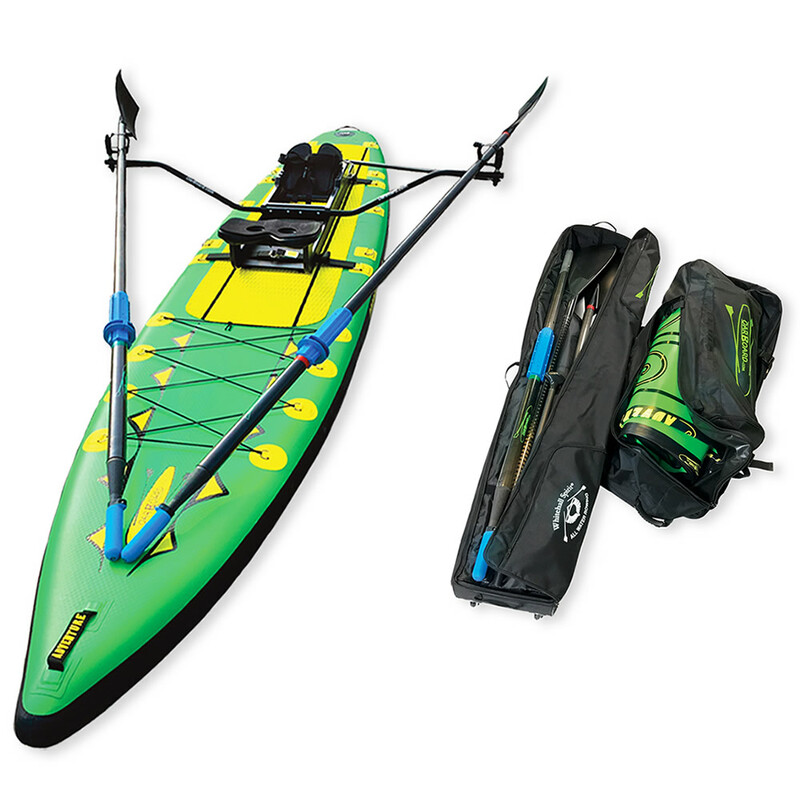 Plus it’s an inflatable so it’s light, portable and tough. 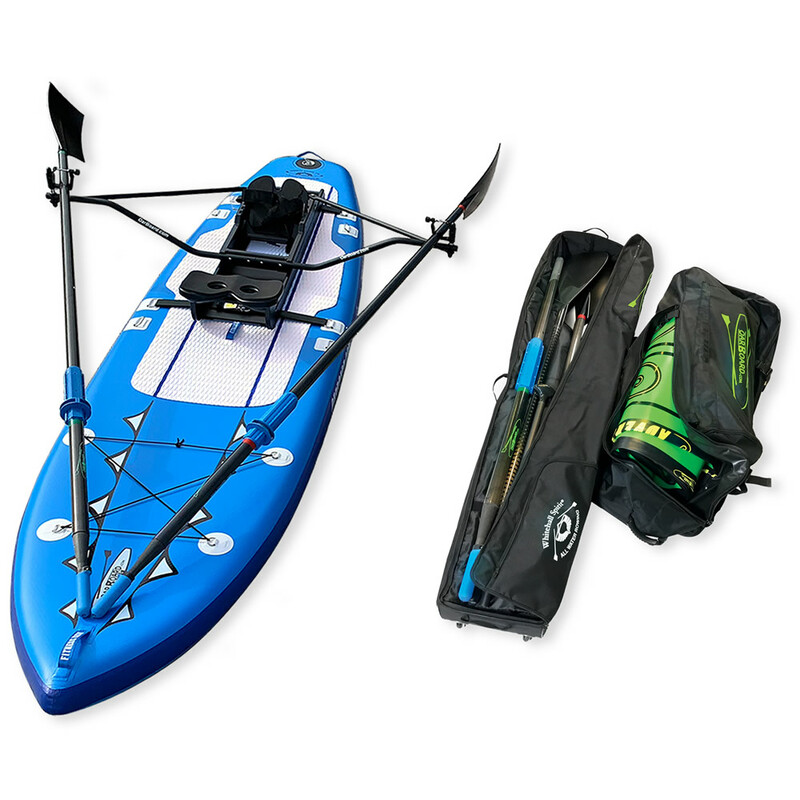 Discover more about your Adventure Row 13′ 4 SUP and Oar Board® Rower Combo. 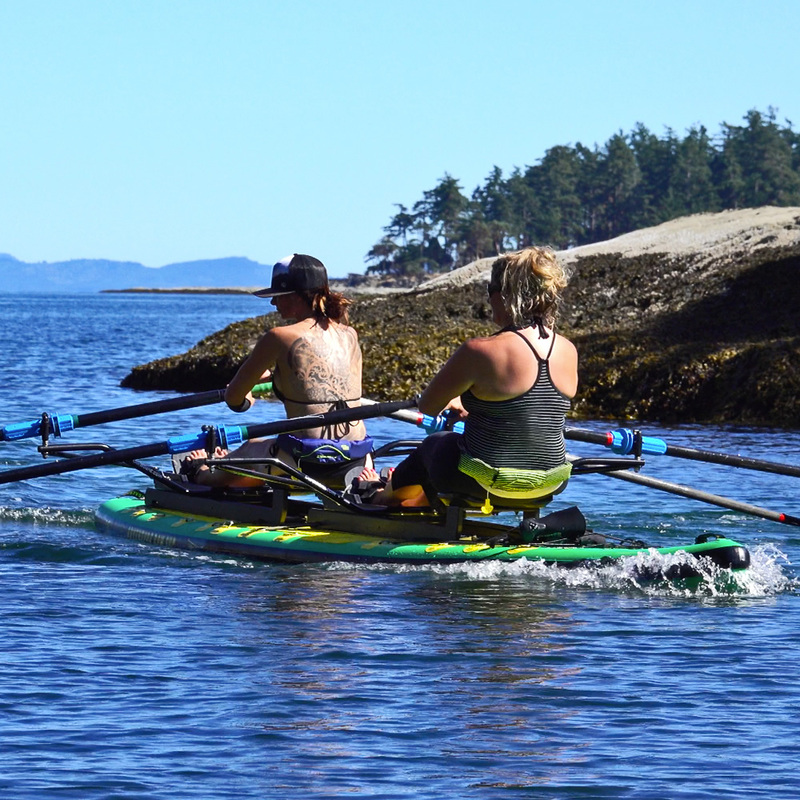 Want to row with a partner, friend, or by yourself? 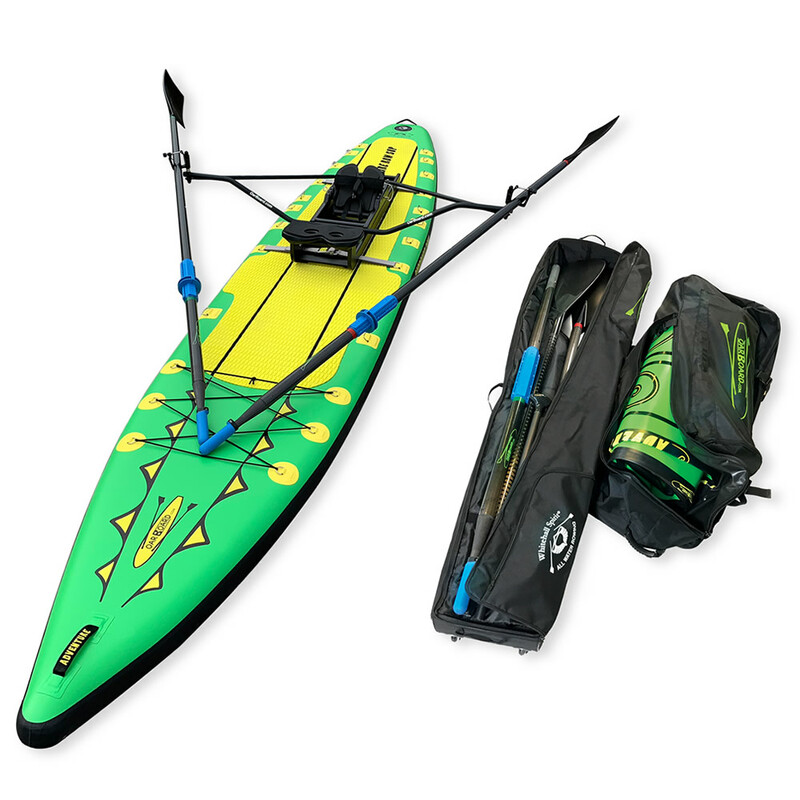 The Adventure Row 16 SUP Combo Package will fit your needs. 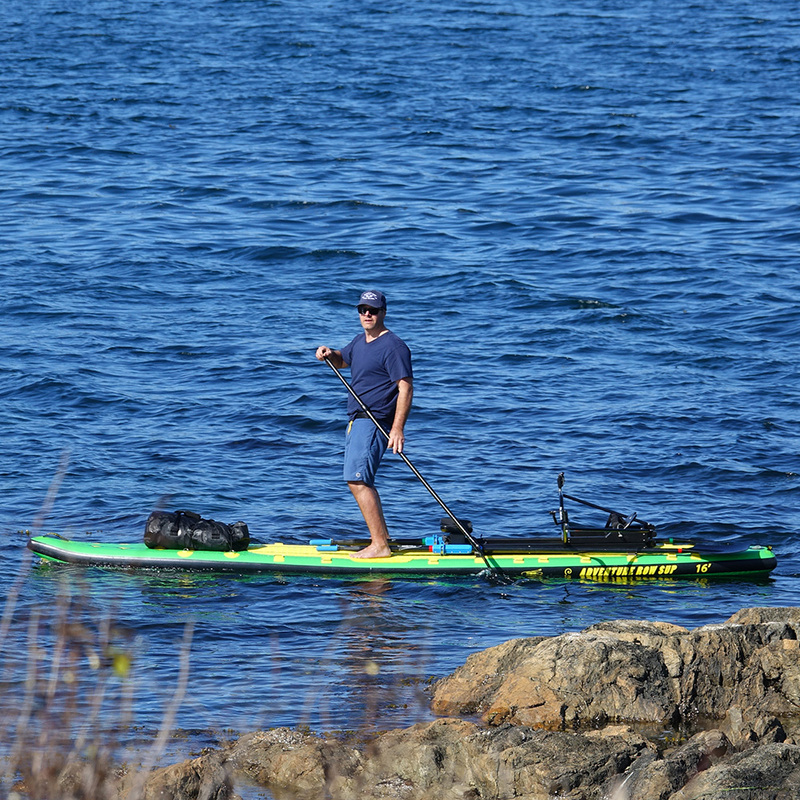 Explore local waters. 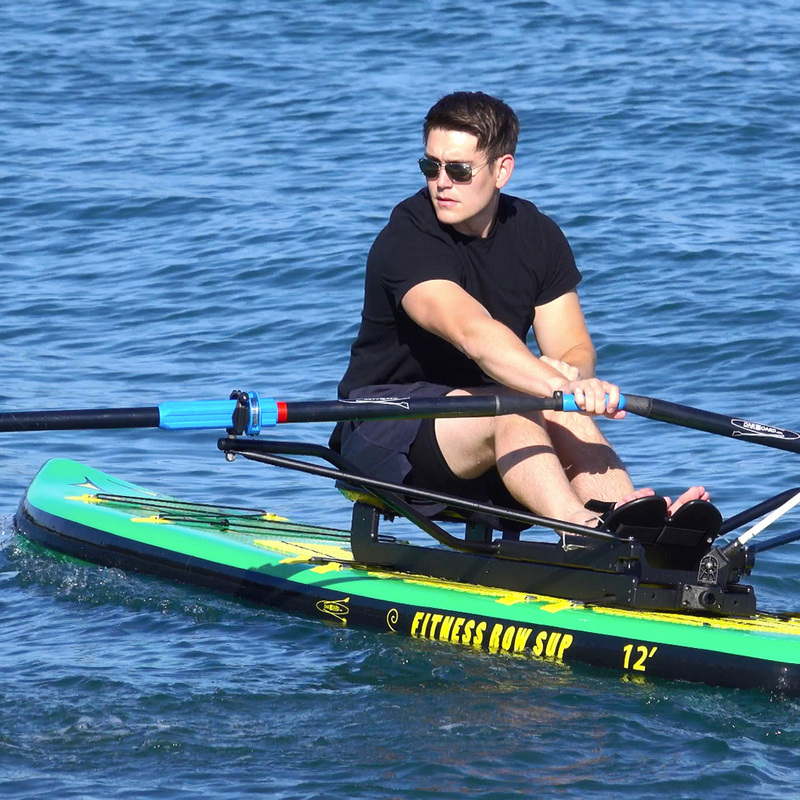 Take it off rowing to exotic locations. 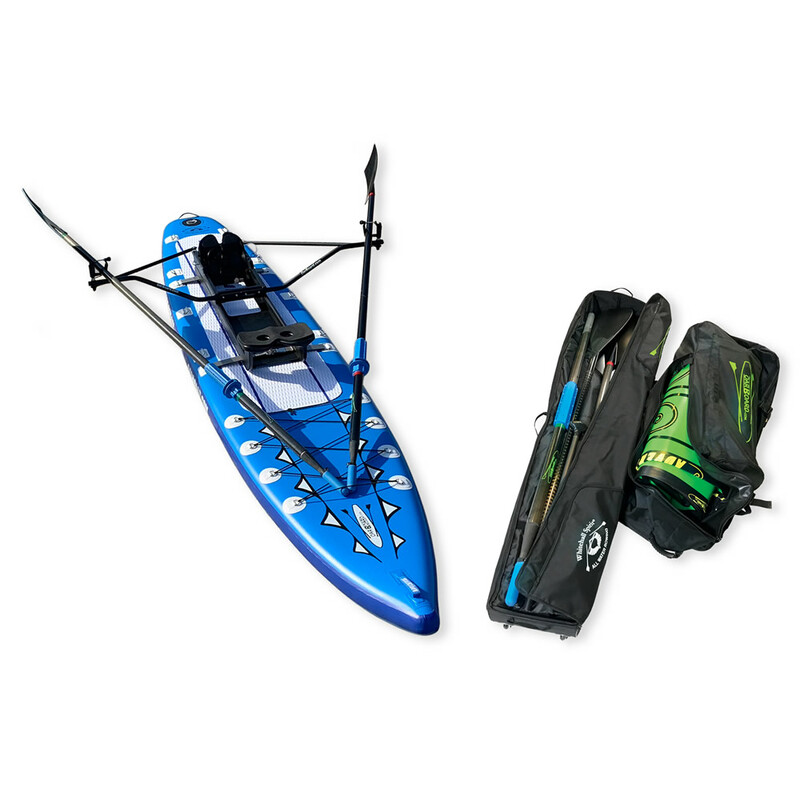 Take it along on the boat, or to the cabin at the lake, or simply keep it in the apartment stored compactly under the bed! 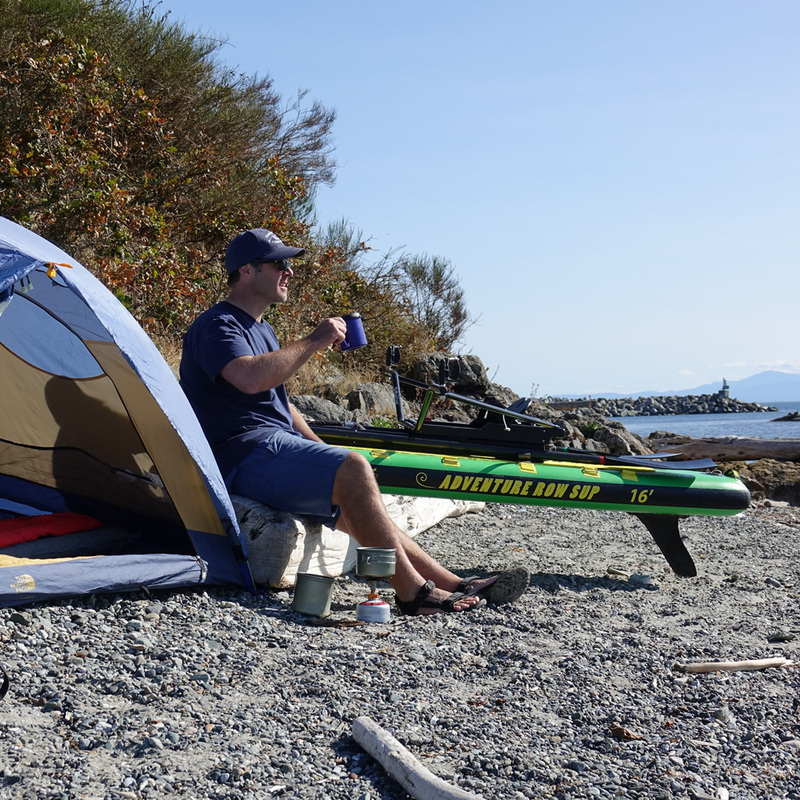 In travel expedition mode, camping gear in dry bags can be strapped to the foredeck. 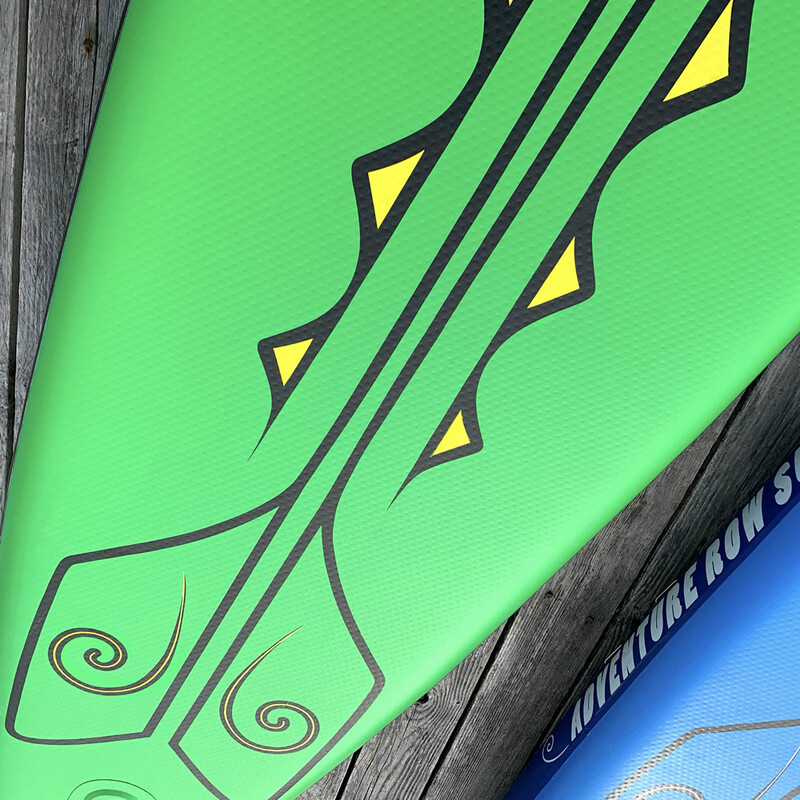 It’s 16’ length makes it great for rowing in wind and waves. 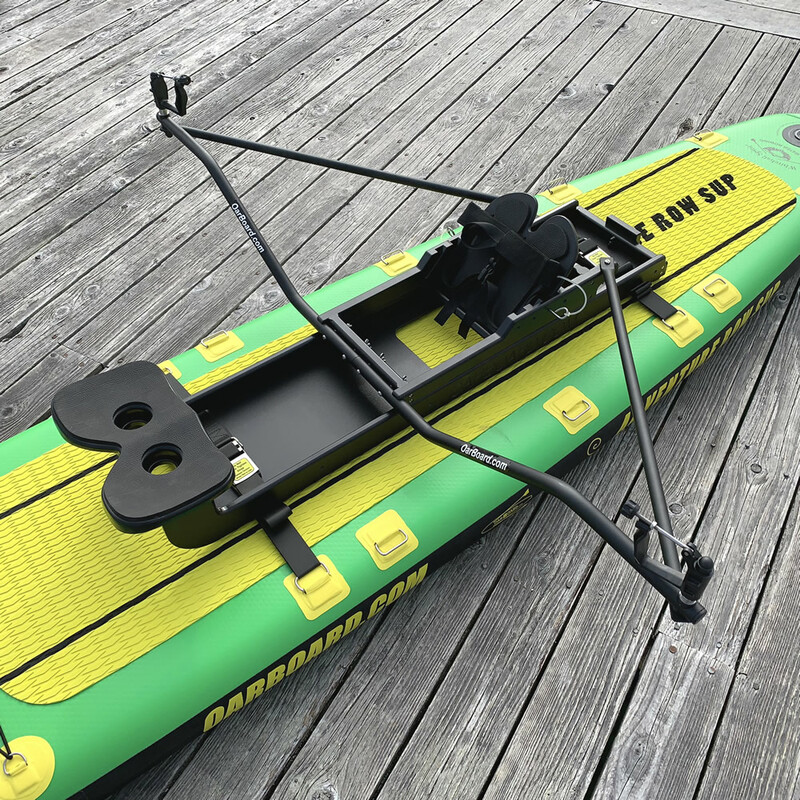 With the Oar Board® rower set up and ready in the rear position you still have space on deck to stand up and paddle without changing anything. 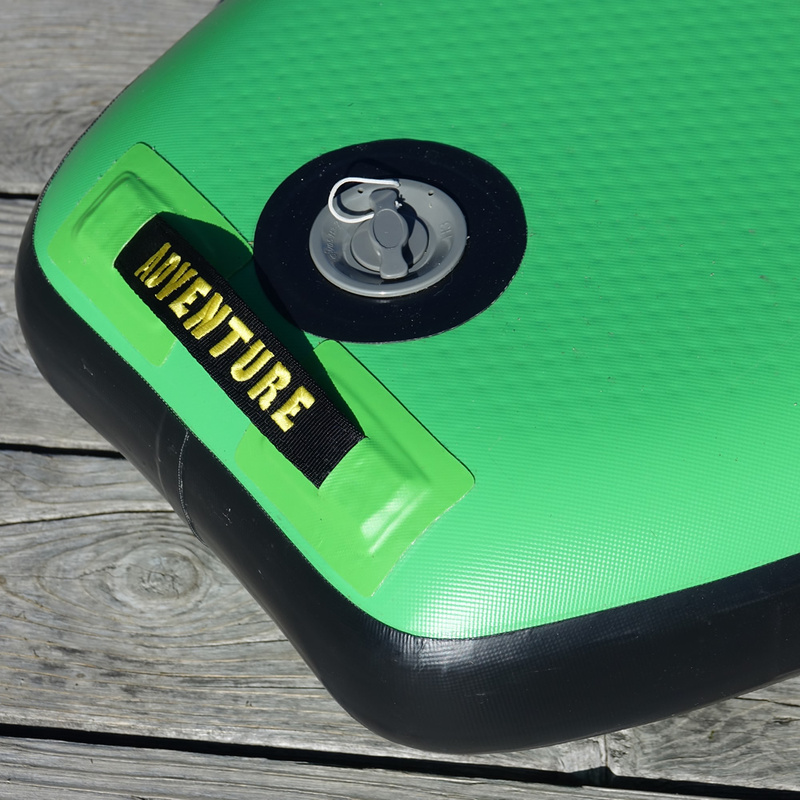 It’s an inflatable so it’s lightweight, portable and tough, easily carrying 475 lbs or 215 kg on deck. 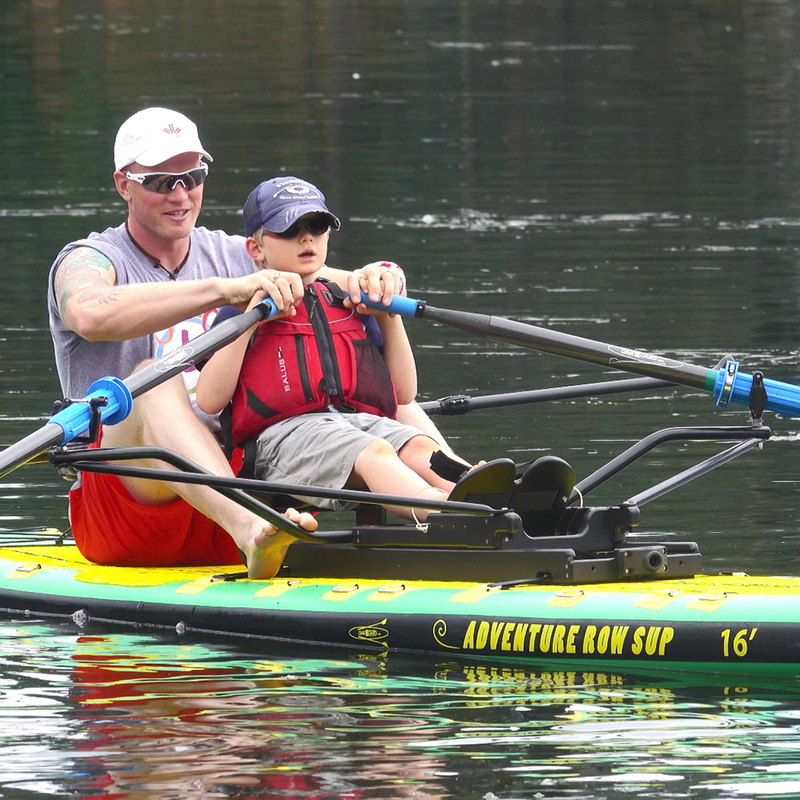 The Adventure Row 16 features special deck strap rings for fitting either one or two Oar Board® Rower units. 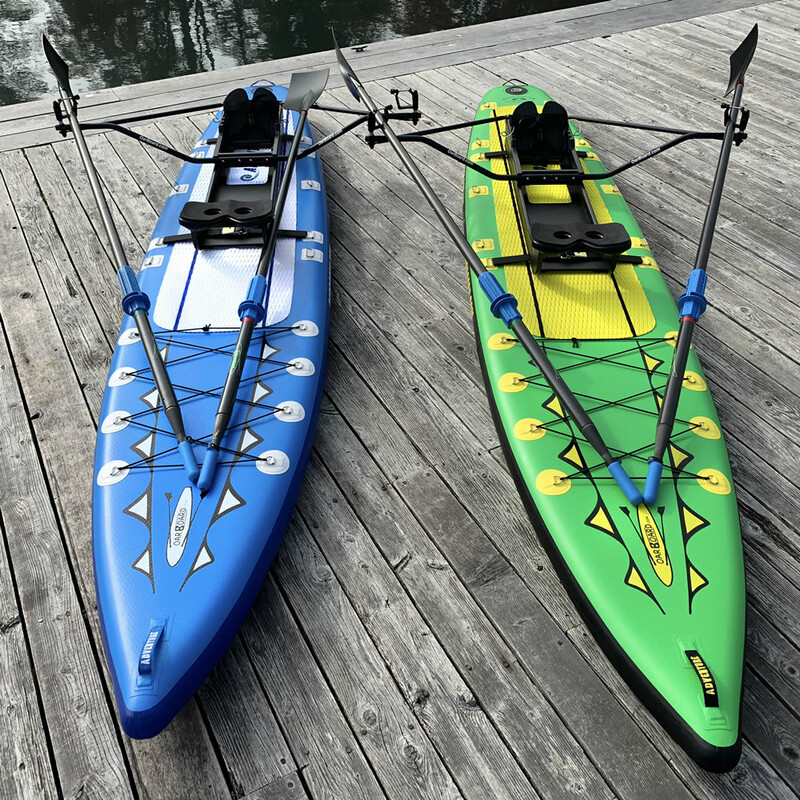 These fittings eliminate the straps passing under and around the board, reducing drag and make setting up or removing the Oar Board® units even easier. 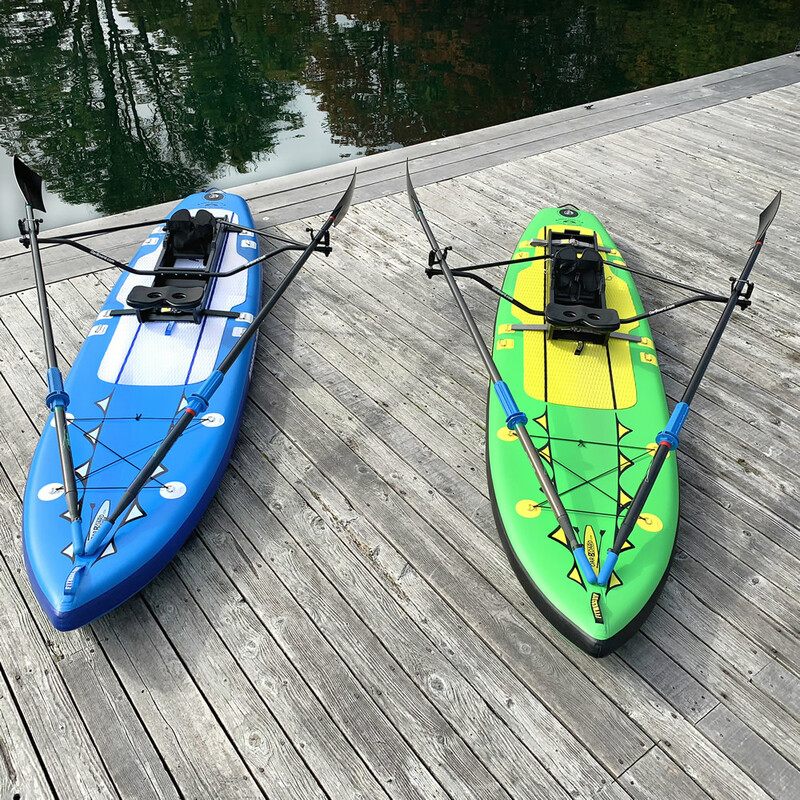 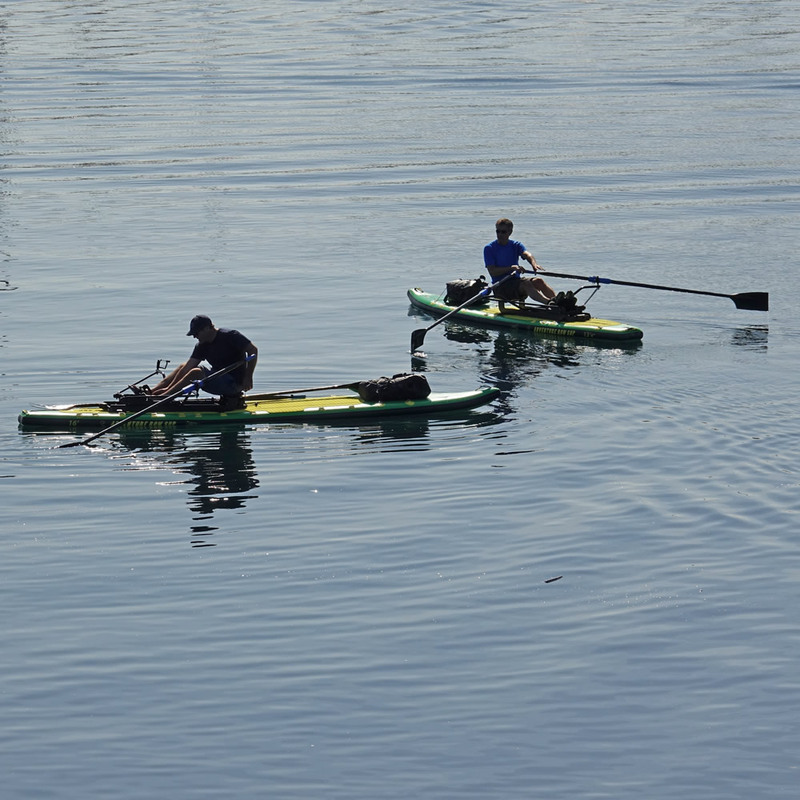 Discover more about your Adventure Row 16′ SUP and Oar Board® Rower Combo. 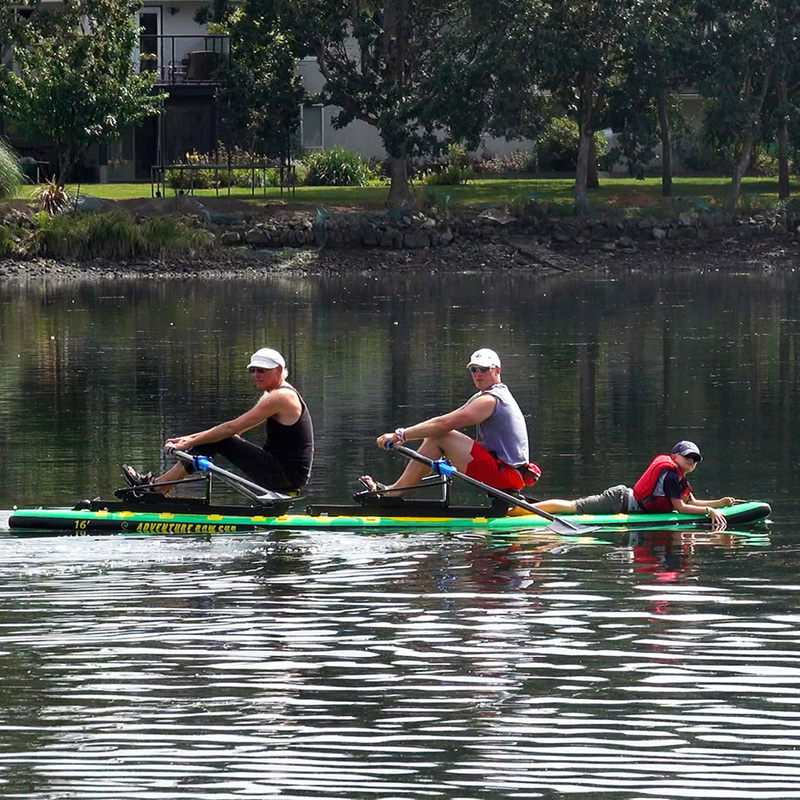 Want to go rowing by yourself? 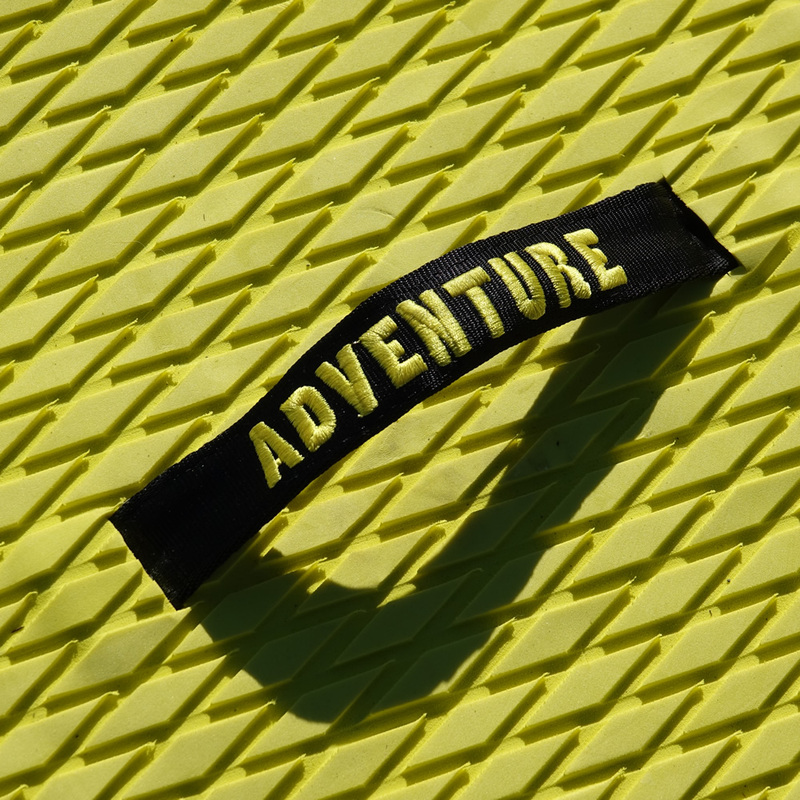 Explore? 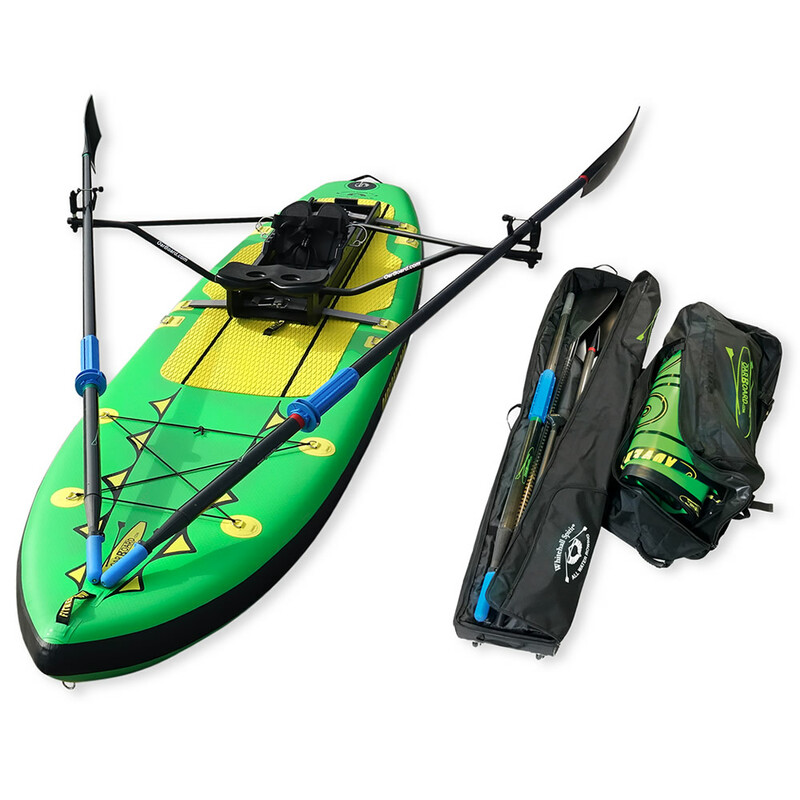 The Adventure Row 16 SUP (Single) Combo Package will fill your needs. 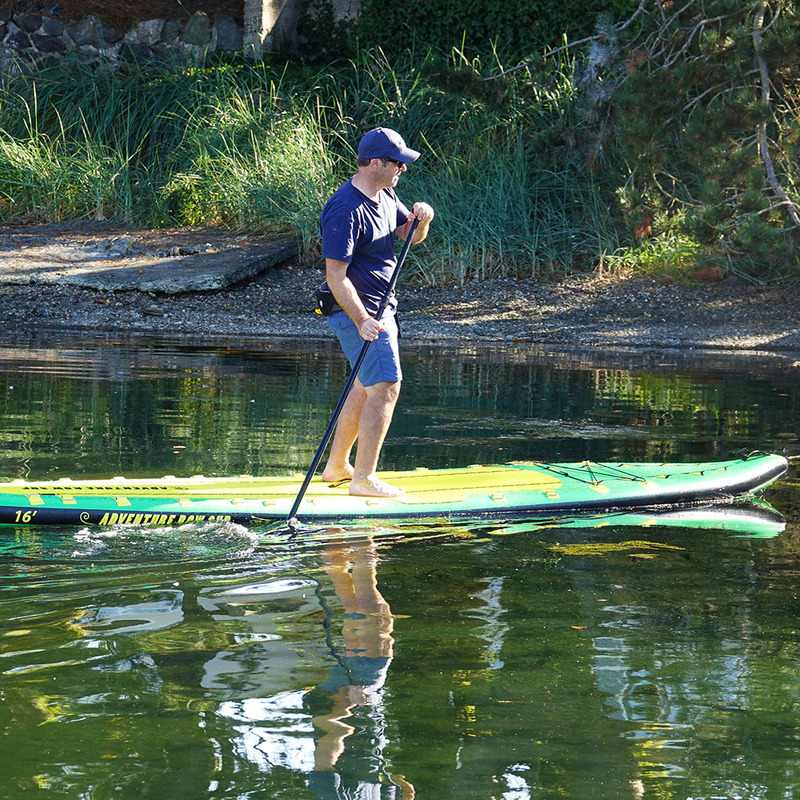 Explore local waters. 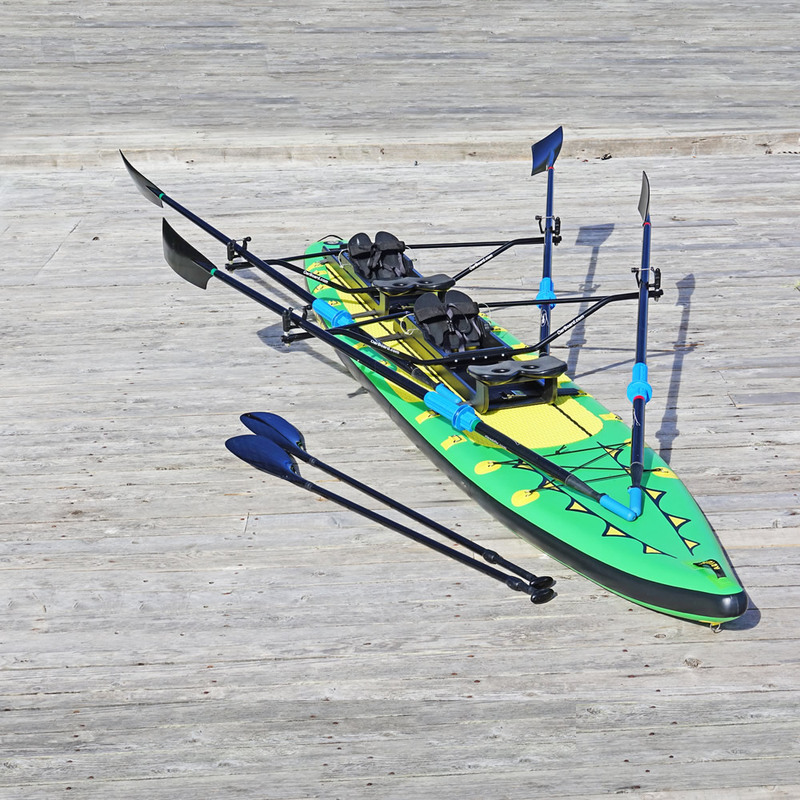 Fly off and go rowing in exotic locations. 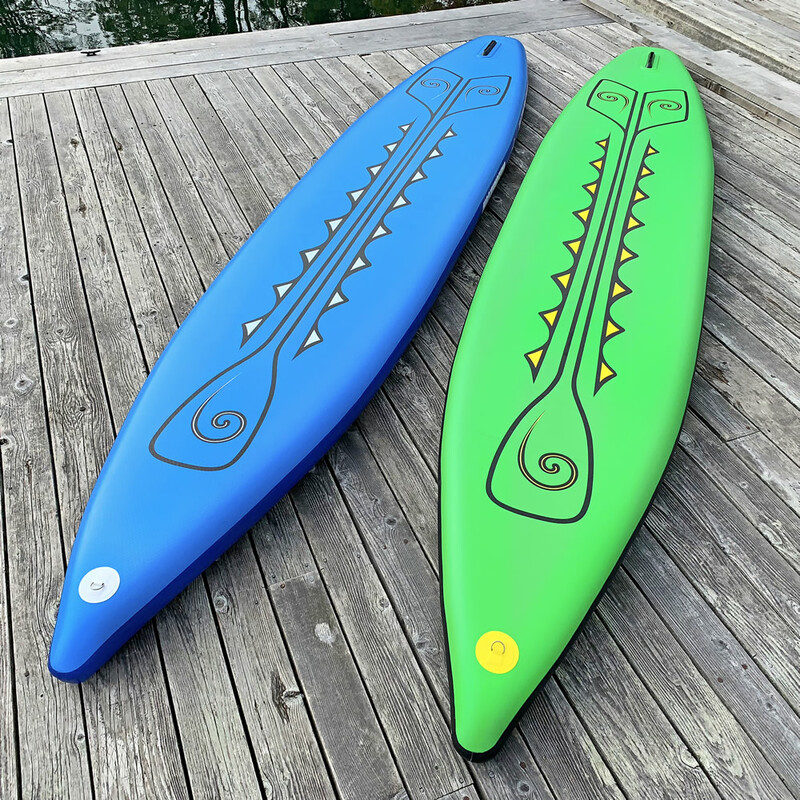 Take it along on the boat, or to the cabin at the lake, or keep it at the apartment under the bed! 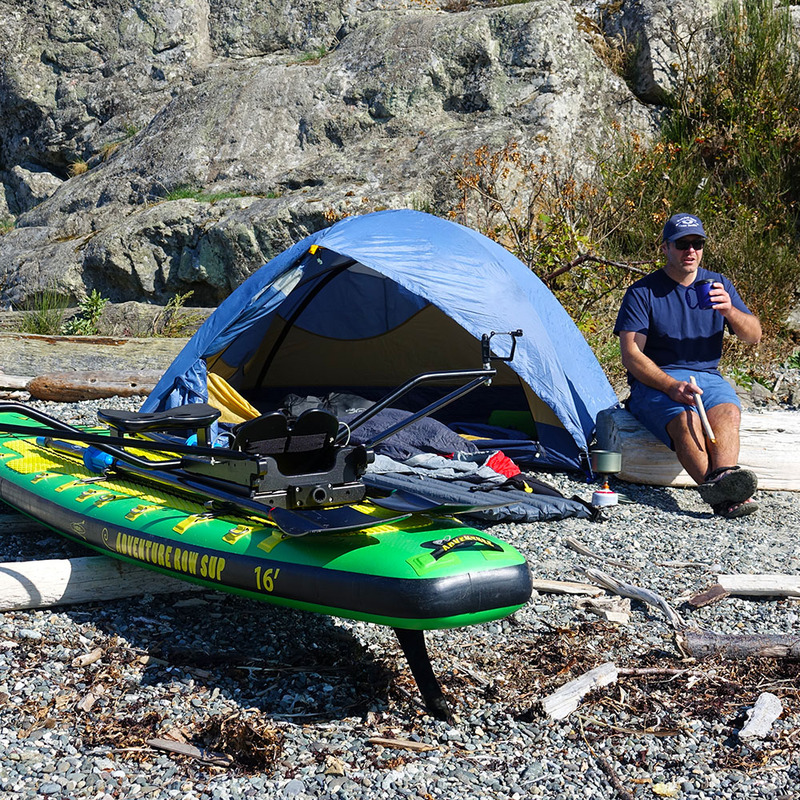 In expedition mode, all your camping gear can be packed in dry bags strapped to the foredeck. 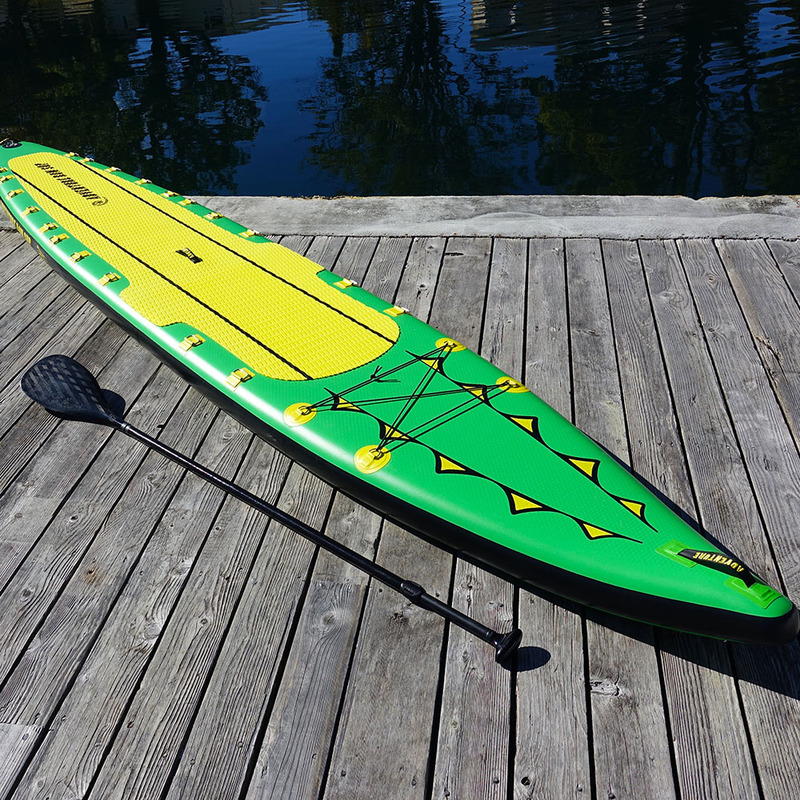 It’s 16’ length makes it great for rowing in wind and waves. 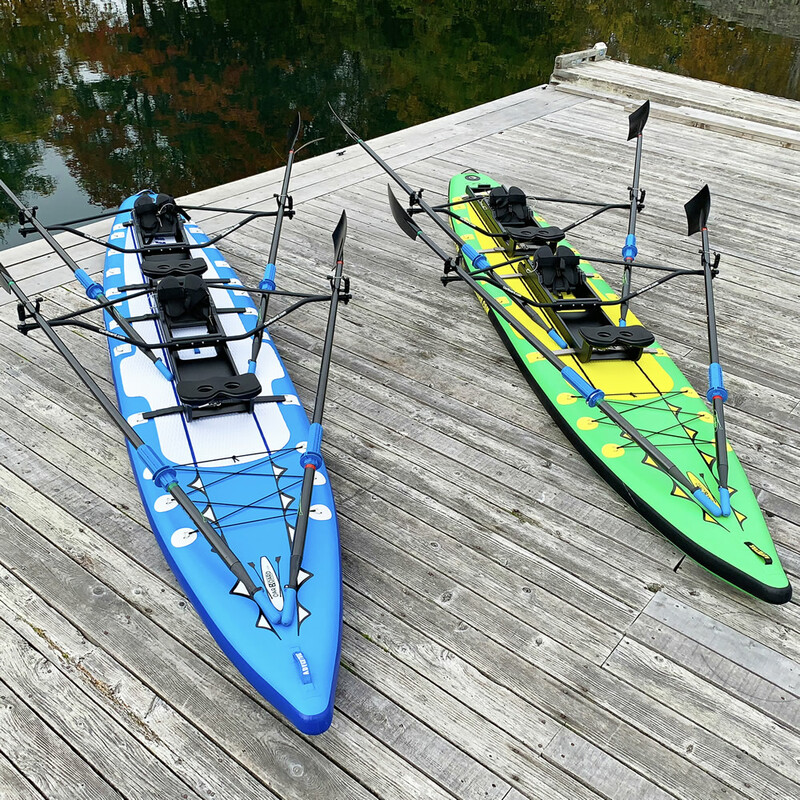 With the Oar Board® rower set up ready to row in a rear position, you have space on deck to stand up and paddle without changing any of the gear positions. 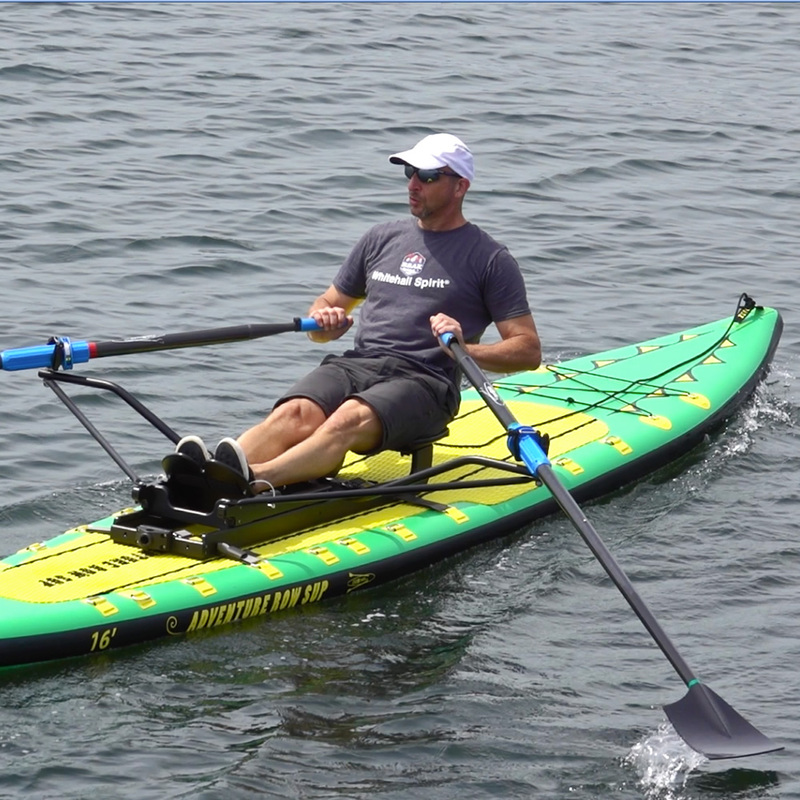 It’s an inflatable so it’s lightweight, portable and tough, carrying up to 475 lbs or 215 kg on deck. 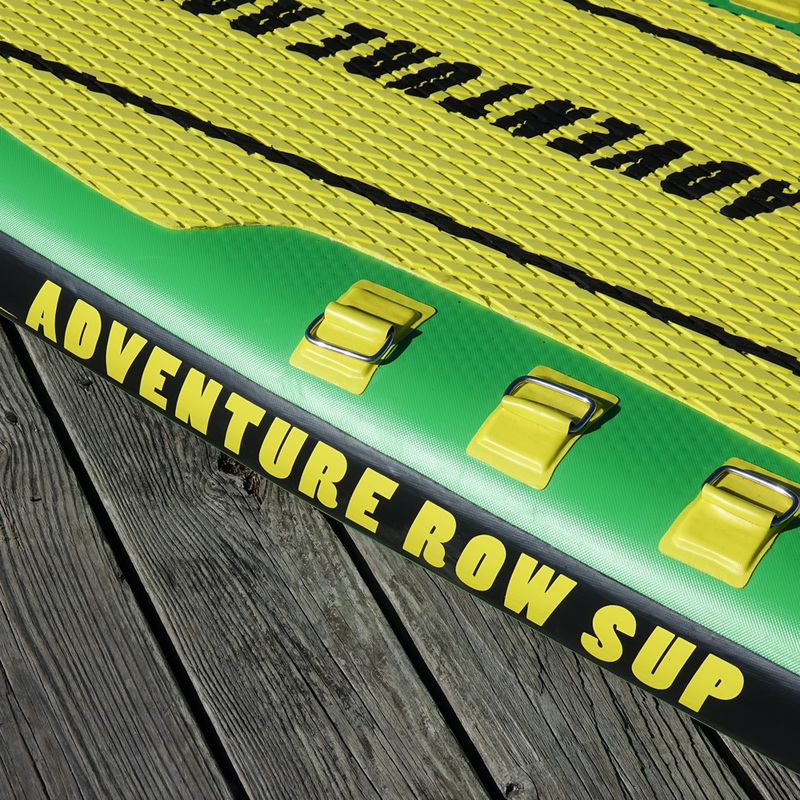 The Adventure Row 16 features special deck strap rings for fitting either one or two Oar Board® Rower units. 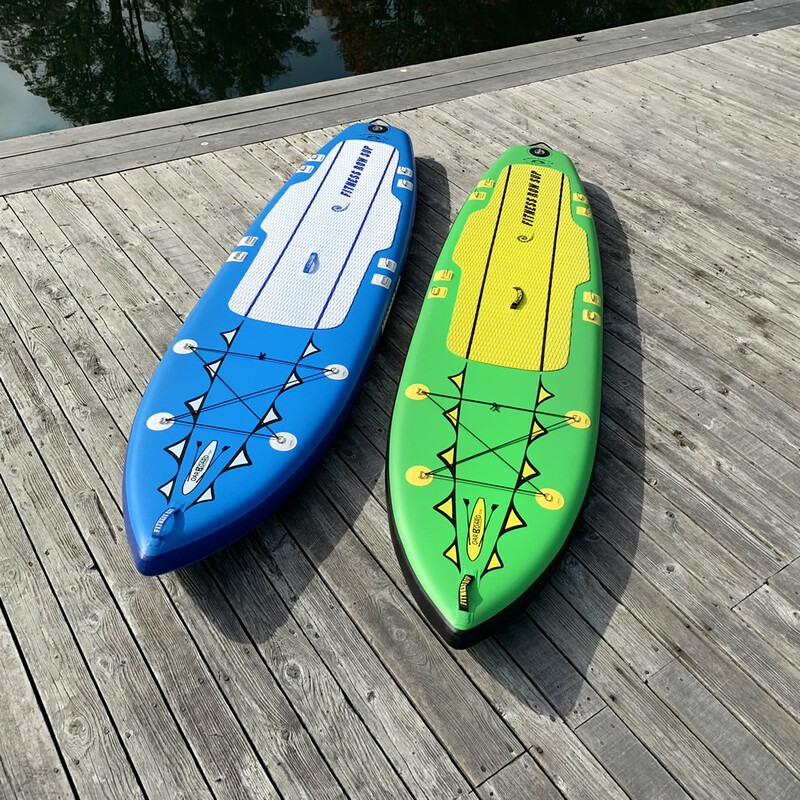 These fittings eliminate the straps passing under and around the board, reducing drag and make setting up or removing the Oar Board® units even easier. 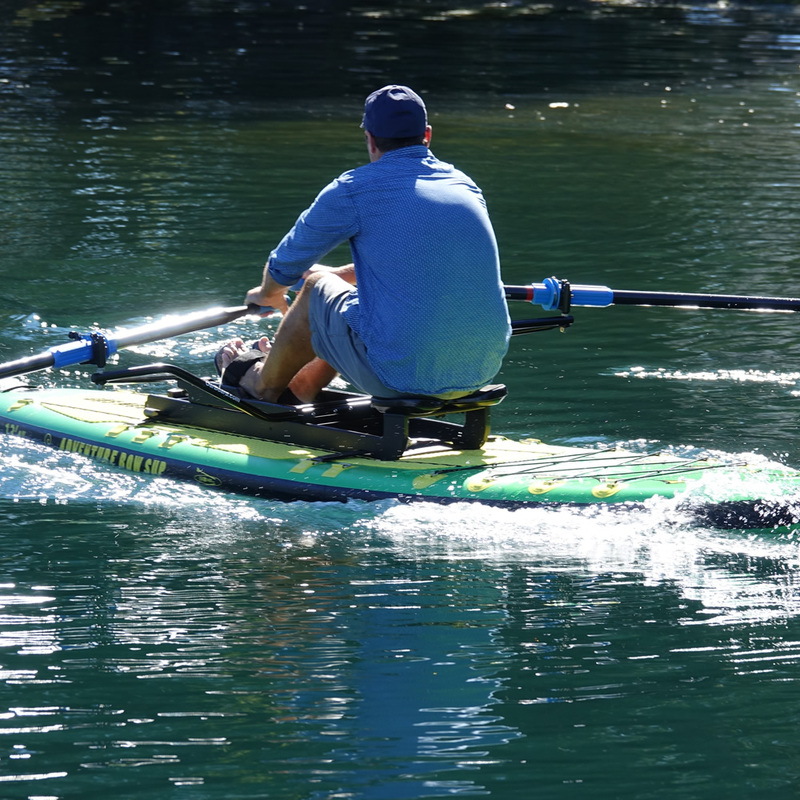 Plus you can always add another Oar Board® Rower unit and row it as a double. 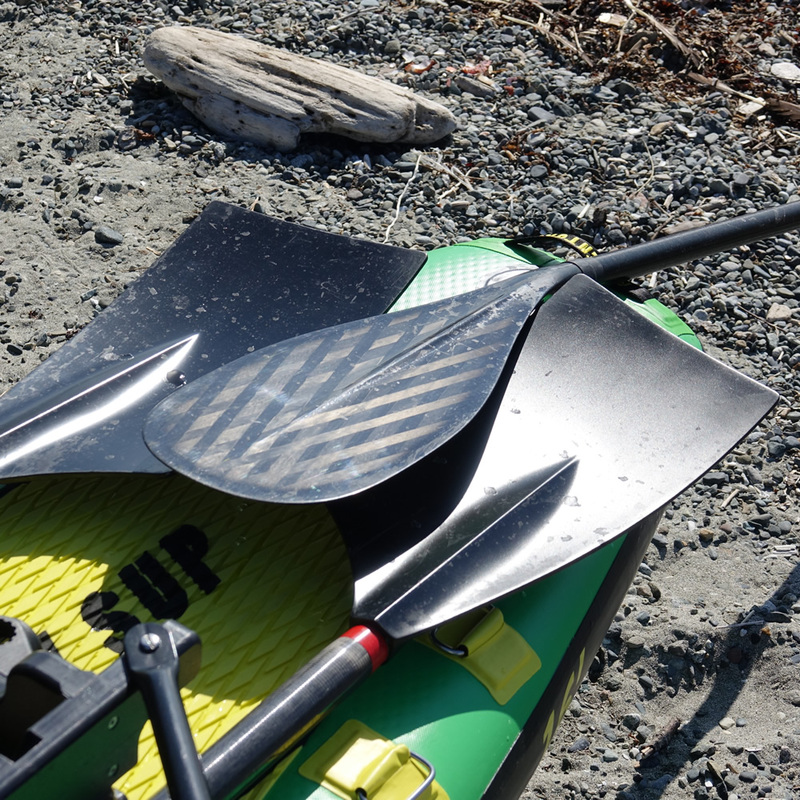 We discovered these while out doing demo rows with the Oar Board®. 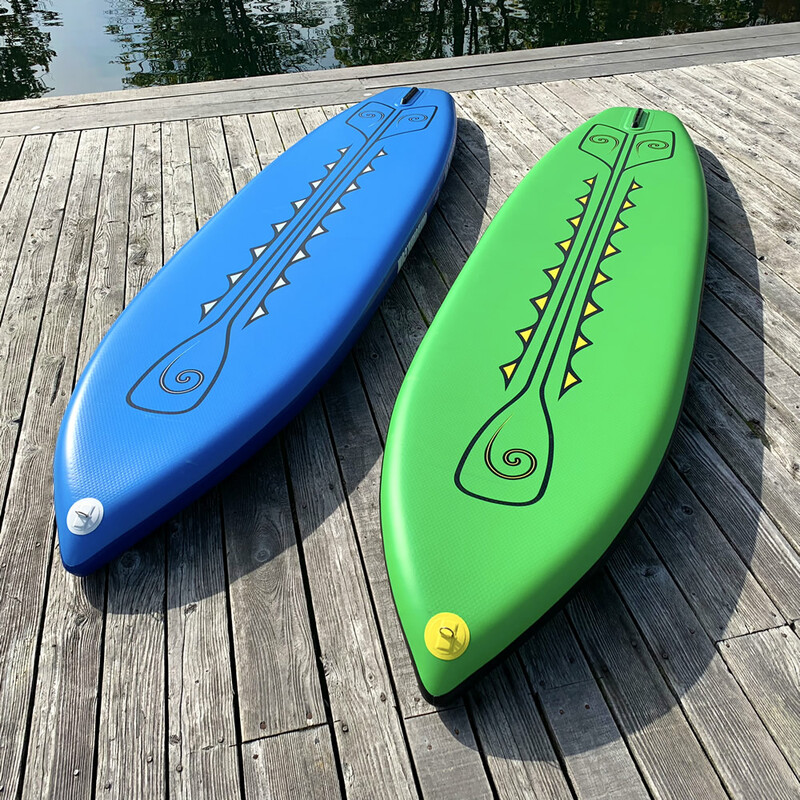 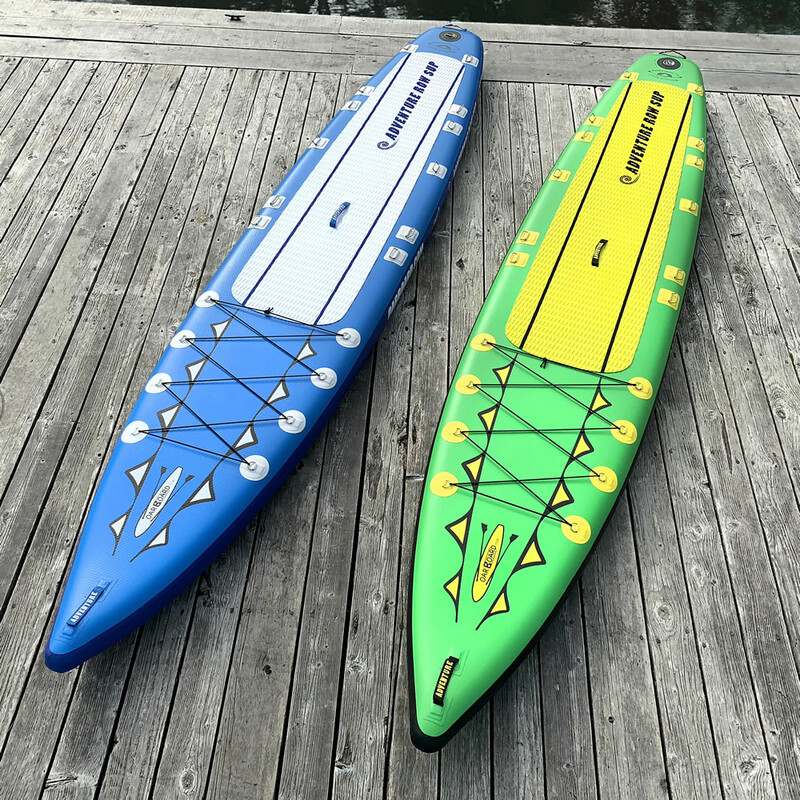 We immediately saw how well inflatable SUPs handle bumping up on beaches or hitting hard objects like rocks, or even being dinged by paddle blades much better than a hard board which dings and scratches very easily. 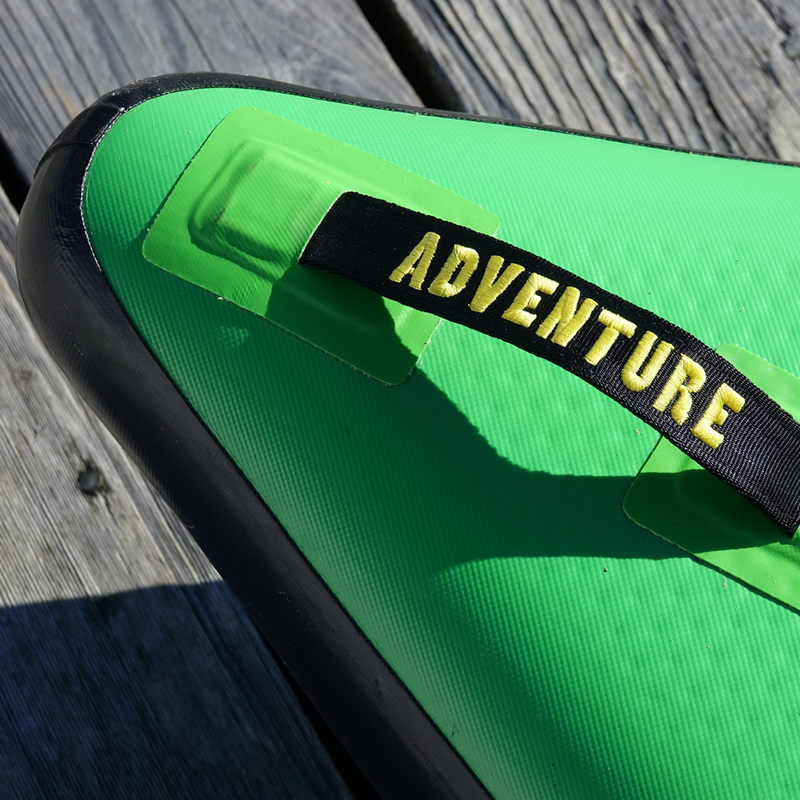 Another advantage is how small they are when deflated and rolled up inside their backpack. 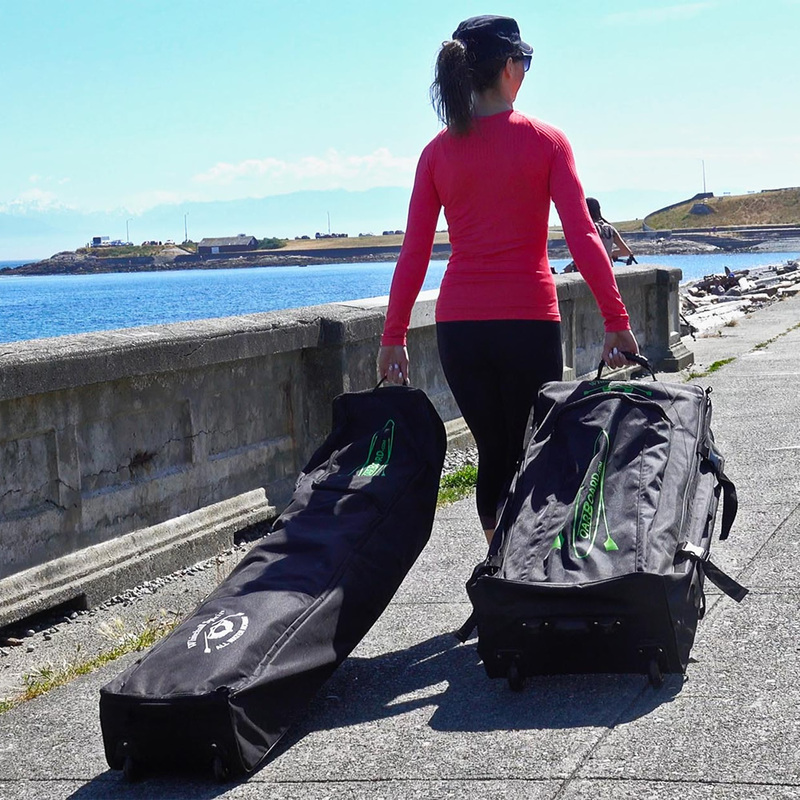 Weight is about the same as an average hard board whether stowed in the pack or inflated, and the compactness allows for easy transport to your favorite vacation destination.